Fifa spent almost £9m on private jets in less than three years, which included a sightseeing trip to the Taj Mahal, newly-published legal documents have shown. Former Fifa secretary general Jerome Valcke was urged in a 2013 internal memo to find “more cost efficient alternatives whenever possible” as the governing body revealed $11.7m (£8.9m) had been spent on private jets between January 2011 and September 2013. Valcke, Sepp Blatter’s former right-hand man, also broke Fifa rules four times by flying unnecessarily by private jet or with more than one guest, and without repaying the extra cost. Flights included a sightseeing trip within India to the Taj Mahal, a meeting with the Emir of Qatar in Doha, and taking his family and a children’s nanny to the World Cup qualifying draw in July 2015 in St Petersburg, Russia. 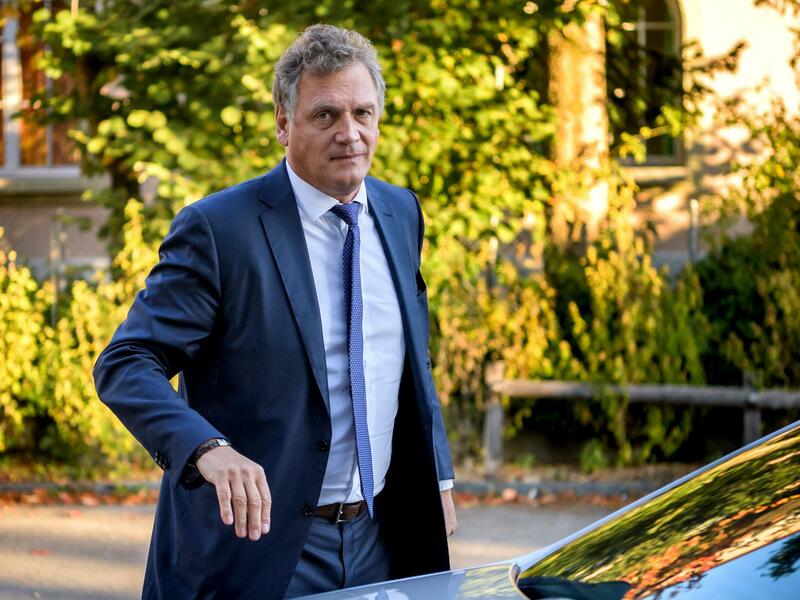 The Court of Arbitration for Sport made the revelation as it explained why Valcke’s appeal against a 10-year ban from football had been dismissed. Excessive use of private jets and ordering business class travel for his son was a factor in Valcke being banned from soccer by the Fifa ethics committee after he was fired in 2016. His appeal was rejected by sport’s highest court in July. Valcke told the court that with regards to the Russian trip in 2015 he had been following advice from Blatter, who was Fifa president at the time, “to not travel on commercial flights to avoid arrest”. By this point Swiss and American federal prosecutors had launched their investigation into Fifa corruption. The private flight to St Petersburg cost Fifa $71, 699, for which the governing body was never reimbursed by Valcke, the CAS panel wrote. There was extra cost for his son, Sebastien Valcke, to fly from Brazil to Zurich at Fifa’s expense to join them boarding the private jet. Valcke also helped his son’s business career in a deal to supply equipment to a fan zone on Copacabana beach in Rio de Janeiro during the 2014 World Cup. In dismissing Valcke’s appeal, the judging panel said his further “grave misconduct” of exploring a black market ticket deal for the World Cup in Brazil was worth a 10-year ban by itself. The court also upheld a 100,000 Swiss franc ($104,000) fine imposed by FIFA.